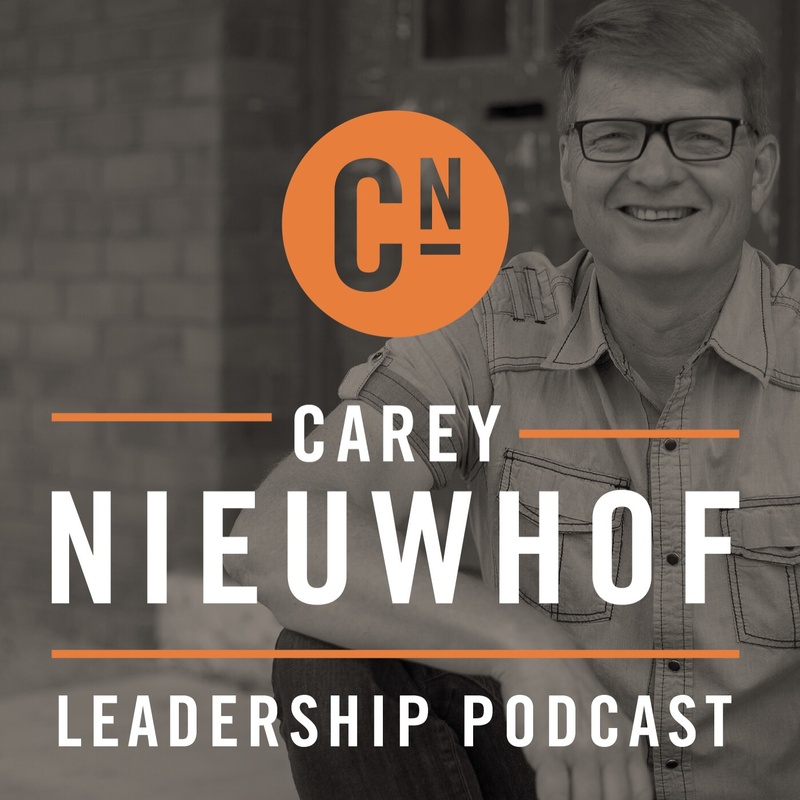 The Carey Nieuwhof Leadership Podcast is a podcast all about leadership, change and personal growth. The goal? To help you lead like never before—in your church or in your business. Carey interviews top leaders like Andy Stanley, Craig Groeschel, Chuck Swindoll, Brian Houston, Jon Acuff, Kara Powell, Chris Brown, Louie Giglio, Thom Rainer, Mark Batterson, Ravi Zacharias, Lewis Howes, Christine Hassler, Jenni Catron, William Vanderbloemen and many more. The podcast features a mix of well-known and everyday leaders whose insights bring tremendous value to your development as a leader. Listen and subscribe now to the best Christian podcasts today from podcasters just like The Carey Nieuwhof Leadership Podcast: Lead Like Never Before. These popular Christian podcasts are available to listen to and download for free on Faithplay. Faithplay is filled with more episodes from The Carey Nieuwhof Leadership Podcast: Lead Like Never Before and other top Christian podcasts. Download Faithplay today and start listening!